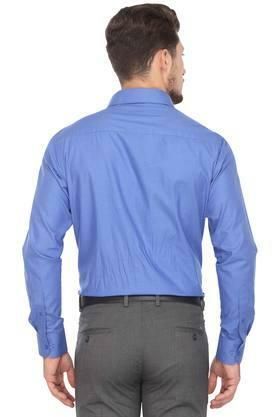 Upgrade your wardrobe collection by adding this shirt brought to you by Stop. 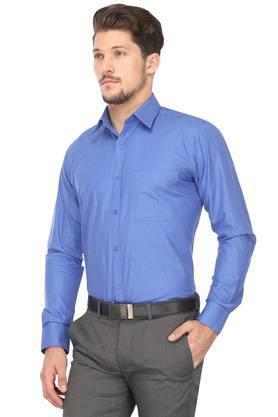 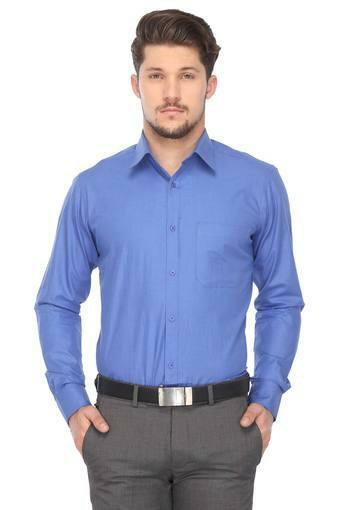 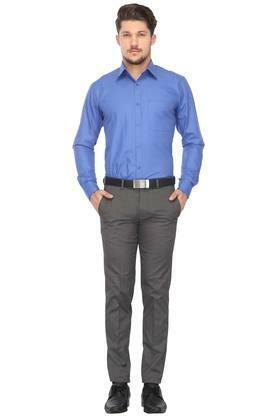 Crafted from a good quality fabric, it promises to keep you at ease all day long. It also features a slub pattern, which makes it look classy. 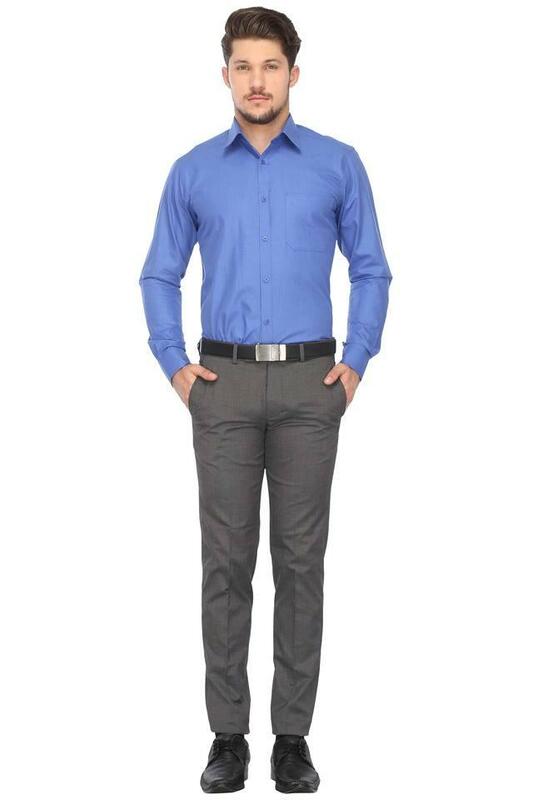 Moreover, the slim collar and the chest pocket accentuate its design.